hd00:26OSAKA, JAPAN -NOV 23: Tourists visit Minoh waterfall on November 23, 2014 in Osaka, Japan. 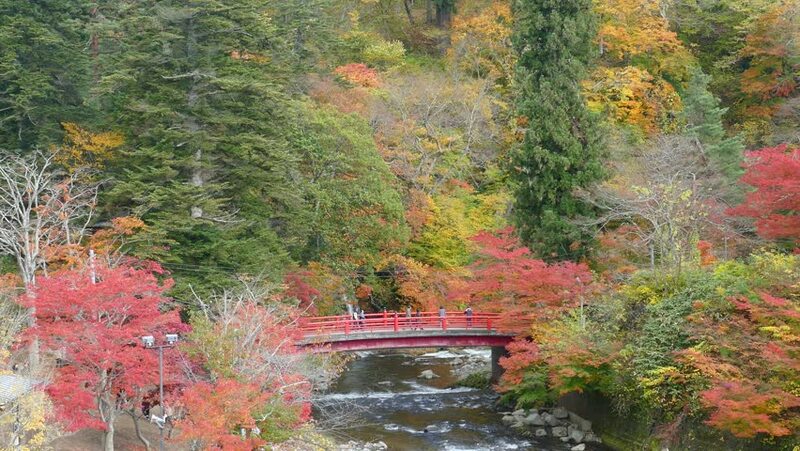 Minoh waterfall is one of the most pleasant autumn color spots in Osaka. hd00:18Panning view of fall colors along the Oi River in Arashiyama in Kyoto, Japan, with a cyclist moving along the far bank of the river. 60 fps can be retimed for slow motion.